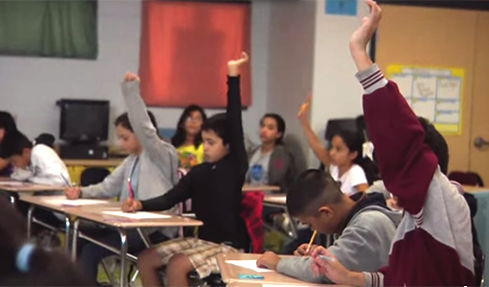 As a company that embodies trust, respect and teamwork, Brinker Capital is dedicated to making a difference in the communities that we live and work in. Our culture embraces volunteerism and encourages employees to contribute their time and talents to creating a positive change in their local neighborhoods. 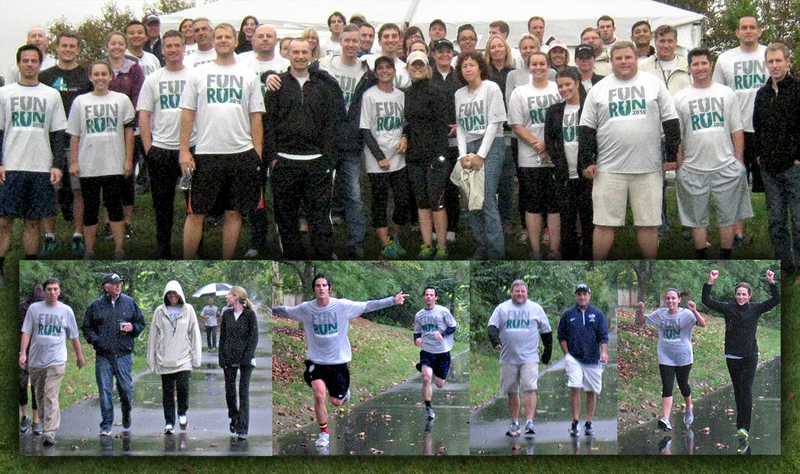 Brinker Capital employees ran or walked in support of the Dana-Farber Cancer Institute and the Jimmy Fund. 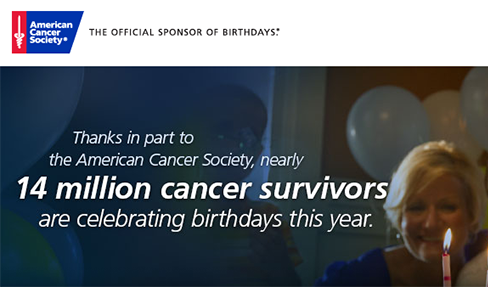 All of the money raised went to providing adults and children with cancer with the best treatment available today while developing tomorrow's cures through cutting-edge research. 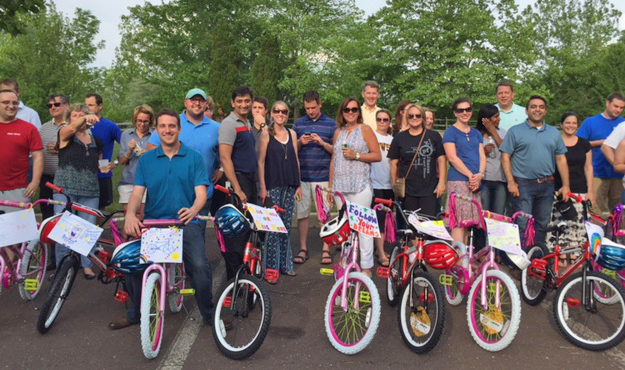 This worthwhile team building exercise incorporated engaging audio/video clues as well as fun challenges and activities, enabling teams to earn the parts and tools necessary to assemble bikes for children in need. 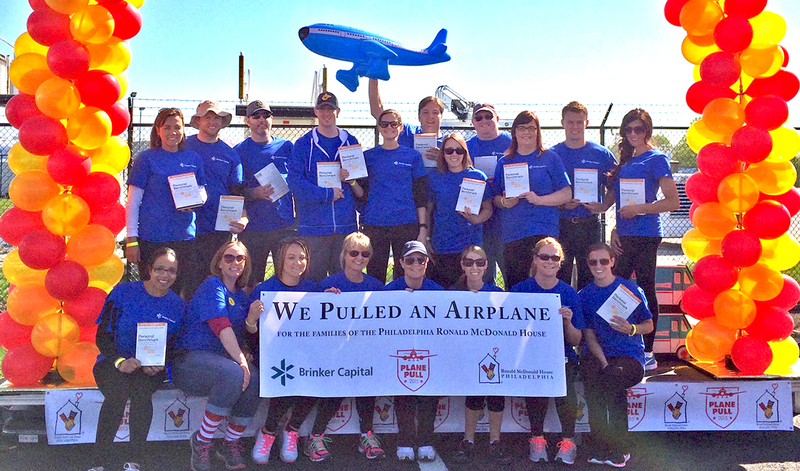 The Philadelphia Ronald McDonald House Plane Pull® gives teams of 20 people a once-in-a-lifetime opportunity to pull an airplane while raising vital funds for the families staying at the Philadelphia Ronald McDonald House. A program that offers students from historically black colleges and universities a unique opportunity to explore a future in the financial services industry. 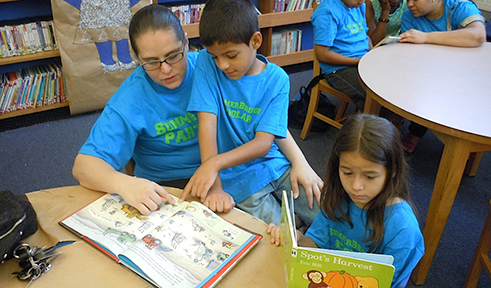 Philadelphia-based program that helps to close the reading achievement gap for low-income students by coaching teachers, training family members and incentivizing learning so that students have the requisite skills to access life opportunities. 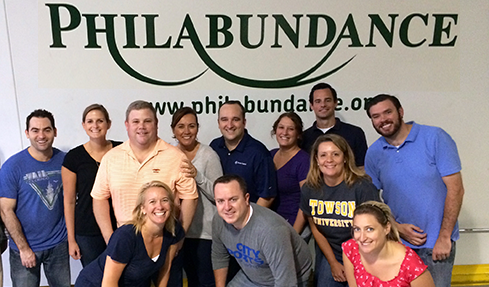 The largest hunger relief organization in the Delaware Valley that reduces hunger and food insecurity by providing food access to those in need in partnership with organizations and individuals. 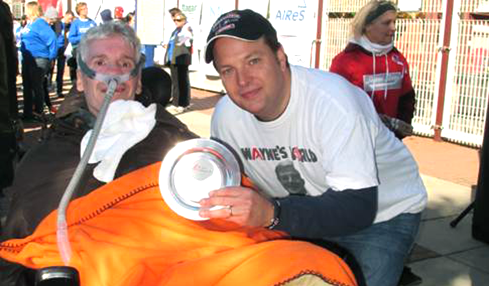 A non-profit organization that raises money for research and patient services, promotes awareness about and advocates in state and federal government on issues related to ALS. 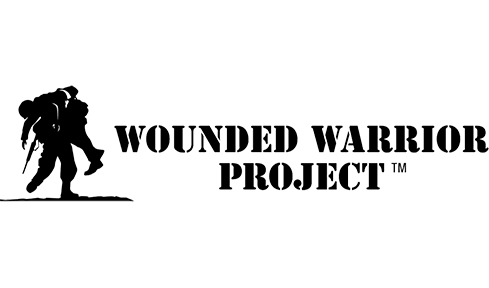 A non-profit organization that seeks to honor and empower injured veterans. A nationwide, community-based voluntary health organization dedicated to eliminating cancer. 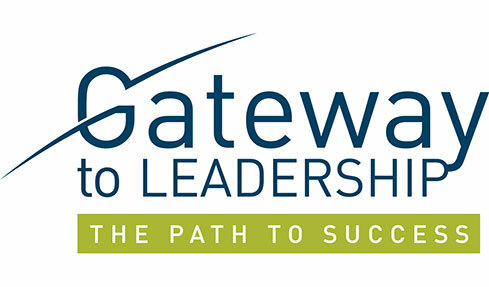 A national non-profit organization that recruits recent college graduates and professionals to teach for two years in low-income communities throughout the United States.